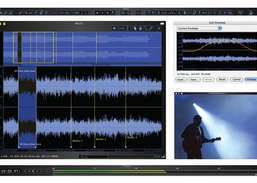 Professional level audio editing, processing, and mastering. 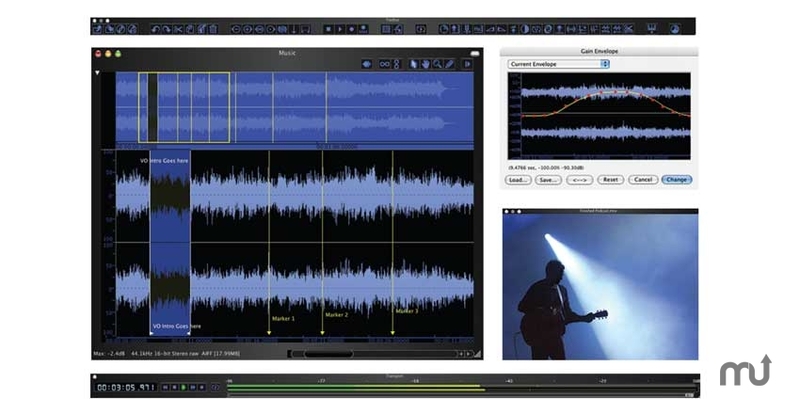 FromBIAS:Take your audio project to the next level with Peak Studio. 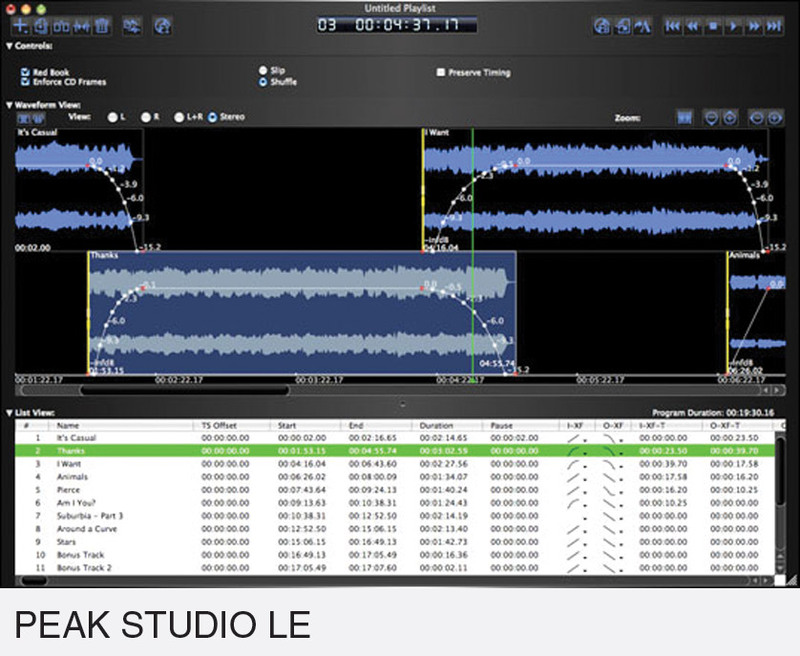 This immensely powerful bundle includes Peak Pro 7 -- the latest version of the industry standard audio editing, processing, and mastering application for Mac -- plus our highly acclaimed SoundSoap and SoundSoap Pro restoration plug-ins, and the Master Perfection Suite.Also included is SoundSaver, BIAS' new LP and cassette restoration tool, and more.Peak Pro Studio is simply the most comprehensive digital audio production and mastering tool available on the Mac. 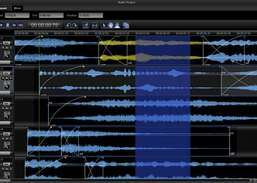 Create music combinations by mixing dubstep loops and one-shots together. 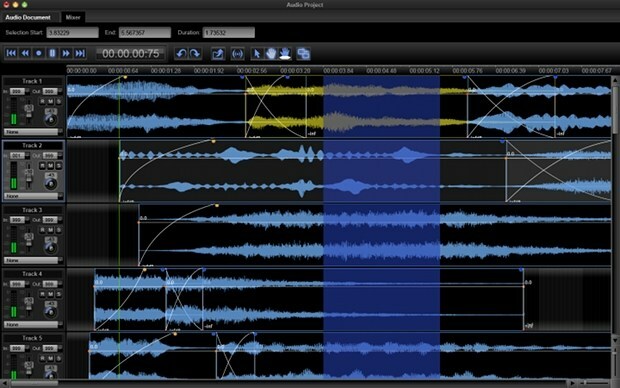 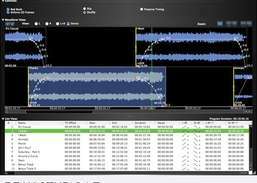 Audio editor that saves time by keeping everything live and editable until the final product.